We have been busy making ClassMax even more useful and purposeful this summer and are happy to announce three new updates that might make your teacher lives a little easier. 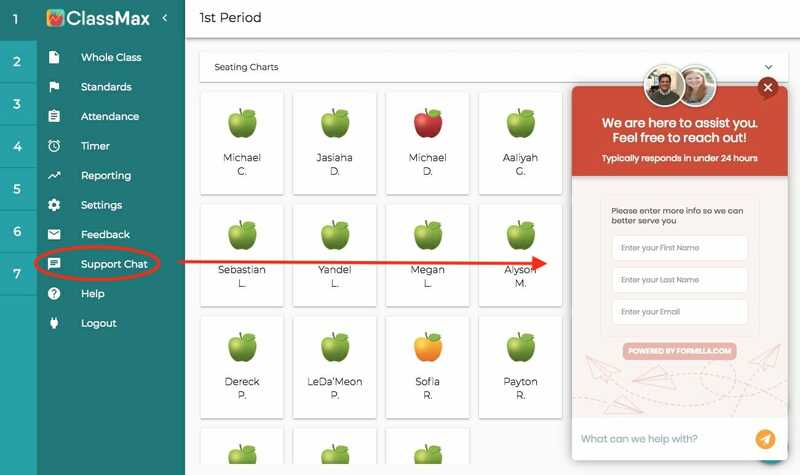 Color-Coded Behavior Reports – Thanks to feedback from a very helpful teacher user, we now have color-coded behavior reports, making it easy to see negative behavior, positive behavior, and consequences at a glance. Archiving Classes – Now, it is easier than ever to archive class periods from your Settings menu by going to Settings and then Periods. 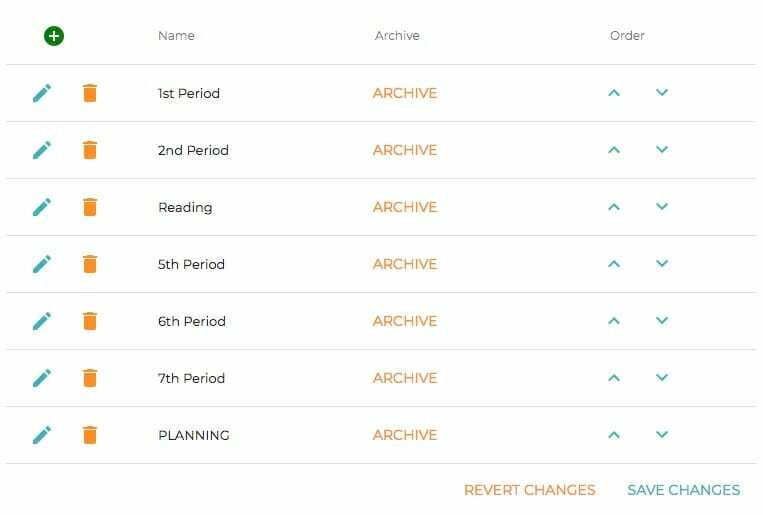 From here, you can archive classes when you are done with them or unarchive them with a simple click. Live Chat Support – With our new live chat support on the dashboard now, you can reach out to ClassMax even during your instructional time to get quick responses and continue on your teaching way! We hope you’ll enjoy these new features and that it makes your teacher day a little bit easier! This entry was posted in Behavior Monitoring, ClassMax, General Information, Reports, Style and tagged updates.